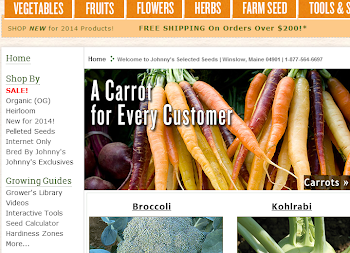 Growing Ideas with Johnny's Selected Seeds: Market Sign Contest Winners! In July we asked for photo submissions featuring your farmer's market or roadside stand displays. We choose four of the most creative, persuasive, helpful, and fun display photos to win a $25 gift certificate. "We have a lot of people asking 'What’s Star Power?' We tell them that Star is my horse and we only use organic material in our garden. The sign really helps get people to our space and talking about gardening and our veggies" said Bill Barschaw, Swauk Prairie Produce. 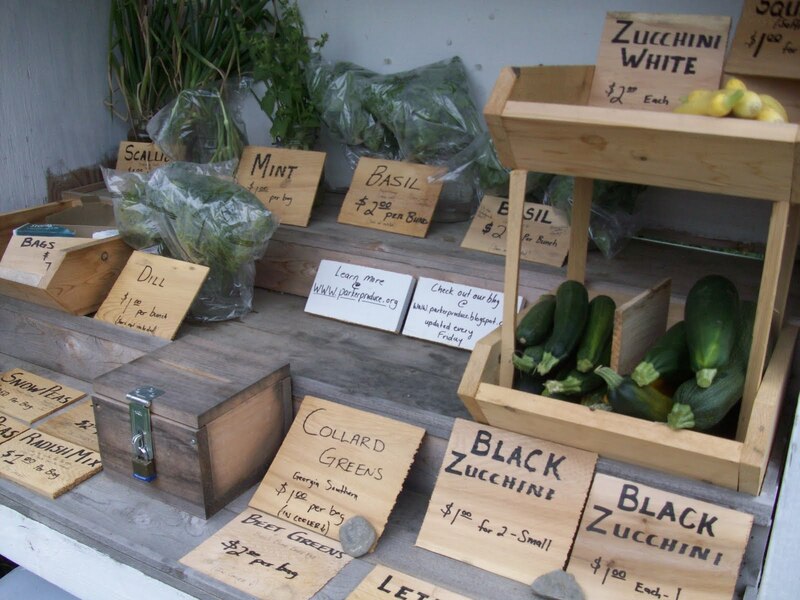 "The small cards telling about each vegetable helps sell the produce because it gives us a chance to talk (sell) that particular vegetable" said Bill Barschaw. Eco Outdoors sell trees, shrubs, flowers, herbs, and starter vegetable plants. "Everyone loves Peanut! Peanut is a fixture at the New Smyrna Beach Farmers Market!" said Elizabeth A. Nevadomski, Eco Outdoors. Bruce and Sue Loring own and operate Hawk Valley Garden with their children in northwest Iowa. They have 15 acres of pumpkins, squash, gourds, broom corn and many other fall produce items. "We started making pumpkin towers 3 years ago to get some good vertical height in our displays. They are fun and the customers love them." "The taller stacks including the one I painted 'welcome' on was a favorite and we sold many jack o'lanterns so customers could go home and do the same thing on their front yards or personal displays," said Sue Loring, Hawk Valley Garden. 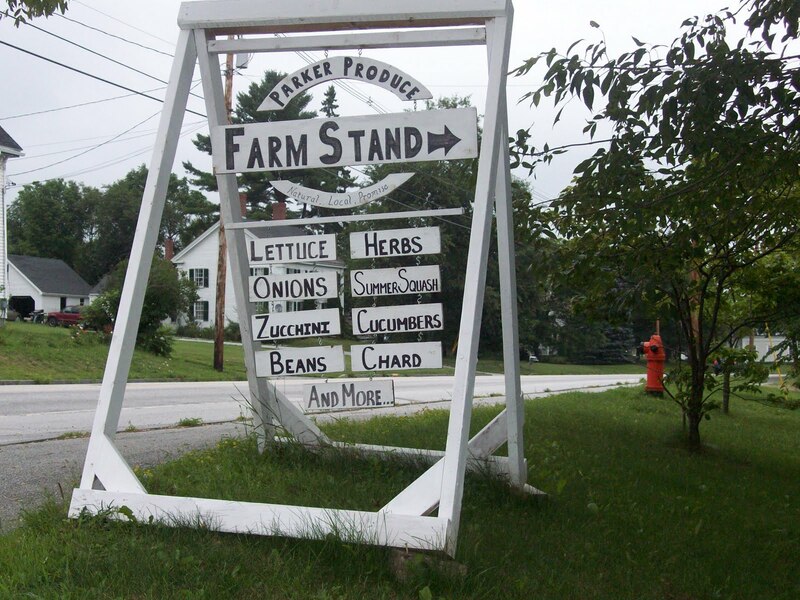 Parker Produce is a small, family-owned, organic farm that serves communities in central Maine. 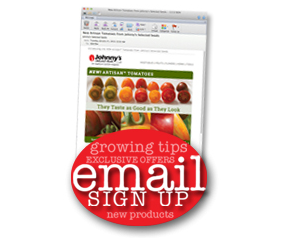 Interested in finding out more about how to market your produce and how to create displays with purpose check out the July JSS Advantage here. 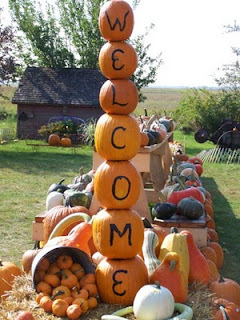 Love the stacked pumpkins...going to use that for a "welcome" sign in our yard for Halloween!